Before you are going to get any kind of procedure, you need to get an idea what can you face after the procedure. Same is the case with breast reconstruction surgery. When you are going for this procedure, you need to do your homework and know the expected circumstances that you can face. In this way, you can prepare yourself well. You should talk to your doctor in this regard. However, we know this aspect that you may not be a good researcher or you may not have enough time to do your homework, so we have compiled the important and necessary information for you in this article. Continue reading to know more! Risks are always involved in any kind of surgical procedure. The chances are less if you get the procedure by an expert surgeon. Here, at DCS, all of our surgeons are board-certified and they are highly professional in their work. When you get our services, the chances of these risks become less. Though, it is necessary for you to know these risks. Issues with the breast implant that may include leakage, scar tissue formation, rupture, movement, etc. The risk of infection is not only involved in the breast surgery but it is associated with any kind of surgical or even non-surgical procedure. Usually, the infection may happen during the initial weeks after the procedure. In case, the infection occurs, then that plant will require to be removed and after the treatment of infection, again a new implant will be added. You should discuss this aspect with your doctor to know more. The use of tobacco results in narrowing blood vessels and reducing the supply of oxygen and other nutrients to the tissues. So, if you are a smoker, your healing will be slow. As a result, you may get noticeable scars and spend more time in recovery. This is the reason that you are asked to quit smoking before months or at least a few weeks to get the surgery. Your doctor will provide you some tips and help you in this regard. After the surgery, you may face the issue in recovery due to the possible risks. Hence, it is not necessary in all cases. If you follow before and after instructions in a well-mannered way, get the help of your doctor and follow his advice, and be careful in your choices, then you will recover fast without any complications. Feel free to contact us in case of any confusion. Our expert surgeons are always here to serve you. We recommend you to get a consultation with your doctor before making any decision. Your mind should be clear about each and every fact so that you can make a better decision for yourself. Also, it will help you to settle your routine accordingly. Should you go for it? You will get the answer when you get answers to all your questions. 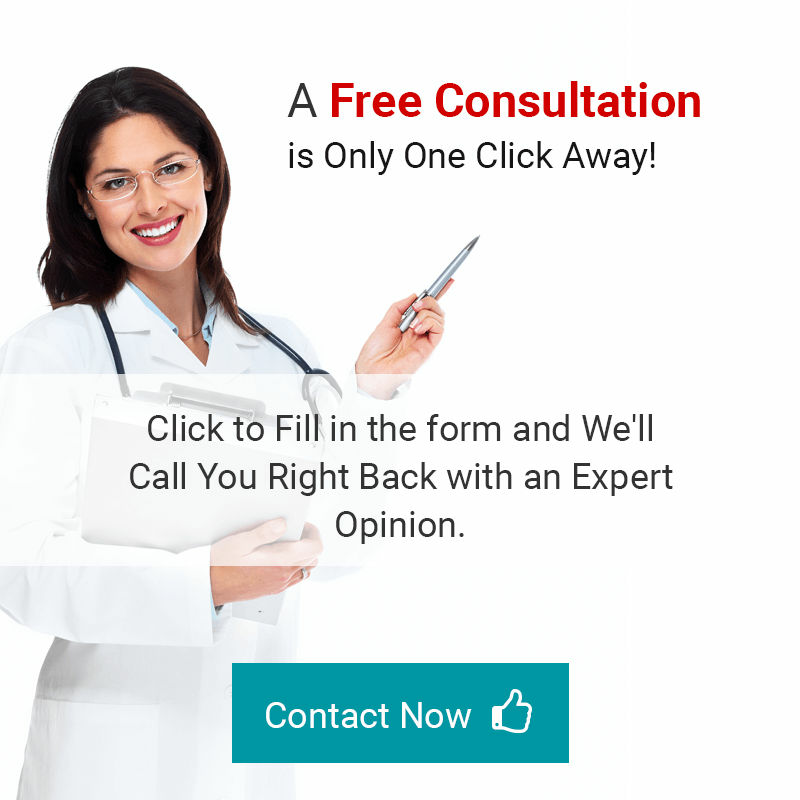 We are providing our consultation for FREE. What are you waiting for? Go ahead, fill the form, and book your consultation now!